The Swamp Stompers play funky rock and blues with heavy grooves. 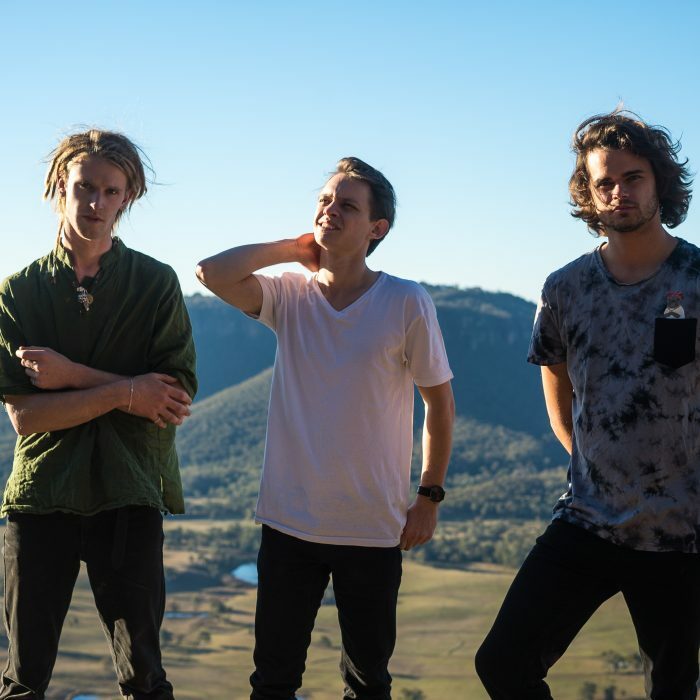 Emerging from the dirty backwaters of Lismore (NSW), the band sounds like the musical lovechild of John Butler Trio, Led Zeppelin, and Red Hot Chili Peppers. Searing slide guitar, contrasting dual-lead vocals, catchy guitar riffs and dubstep inspired didgeridoo soundscapes give this original blues-rock band an irresistible flavour combination that will leave you with an insatiable hunger for more. The Swamp Stompers have set about earning themselves a significant reputation as one of the most promising up-and-coming acts to emerge in recent years. 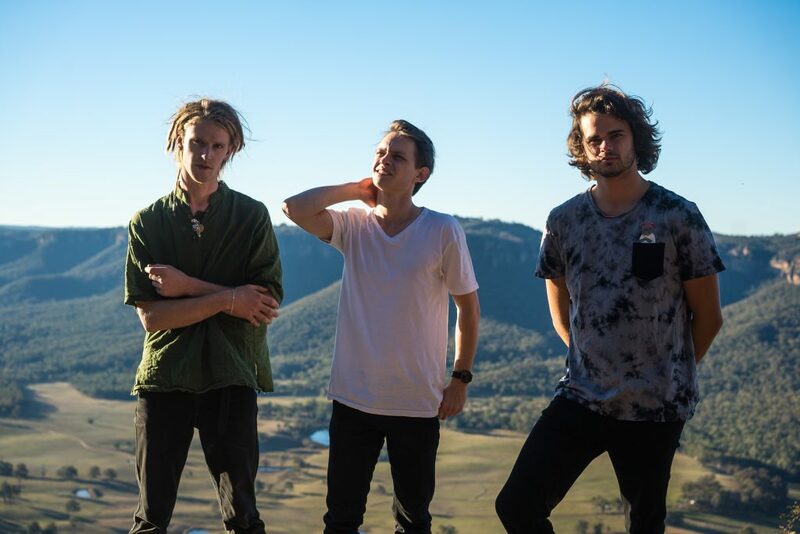 The powerhouse trio, which as of 2018 features Oliver Morley-Sattler behind the kit, has stomped their mark on prominent Australian festivals such as Caloundra Music Festival (QLD), Blues at Bridgetown (WA), and the Sydney Blues & Roots Festival (NSW), with rave reviews from punters and peers alike.